Updated: Fixed typos / Clarified 5Q naming and 5z appearance. 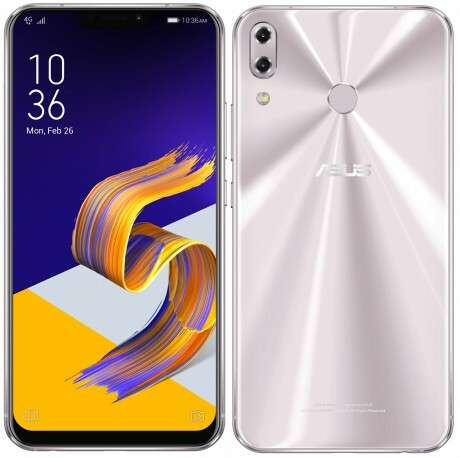 Asus today revealed that its ZenFone 5Q phone, first announced in February, is now available for sale in the U.S. The ZenFone 5Q has 2.5D curved class on the front and rear with a plastic frame in between. Just don't care call their customer service. They are the most incompetent, abysmal ever to answer a phone.